As the weather changes, our selection of Pinot Noirs from Calera make the perfect spring wines. 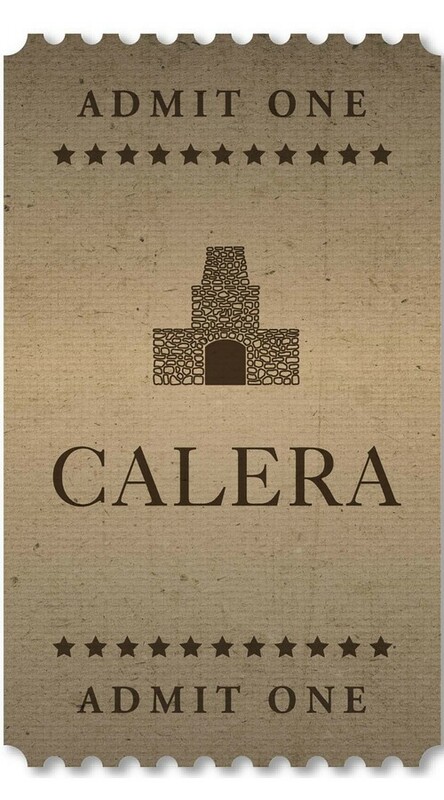 Plan your visit and discover why Calera is one of the most memorable tasting experiences across the Central Coast! Access to special benefits like discounts on wine orders, complimentary wine tastings, event invitations and more. Welcome summer in style with an intimate, 4-course al fresco dinner paired with a selection of vineyard designate wines. Discover the inspiring story of our certified organic Mt. Harlan vineyards and our emphasis on quality over quantity. Learn more about Josh Jensen's pioneering spirit and the unique Pinot Noir empire built in the limestone hills of the Central Coast. and, of course, our acclaimed single vineyard pinot noir. Reservations required. *Guests must be 21 and over to attend. No pets are allowed at this event. **All ticket sales are non-refundable. CA sales tax applies to all ticket purchases. © Copyright Calera Wine Company. All rights reserved.